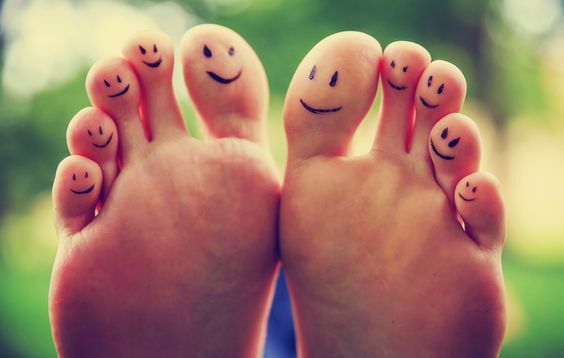 Ingrown nails commonly occur on the first toe and to a lesser extent on the small toes. They arise from a nail spike splitting from the nail plate and penetrating the surrounding nail sulcus. The most common causes of ingrown nails are poor cutting technique, nail trauma, hyperhidrosis (sweaty feet), and poorly fitting footwear.